What an honor it was for us to be a part of Bob & Mary's summer wedding at the The Columns Banquets. 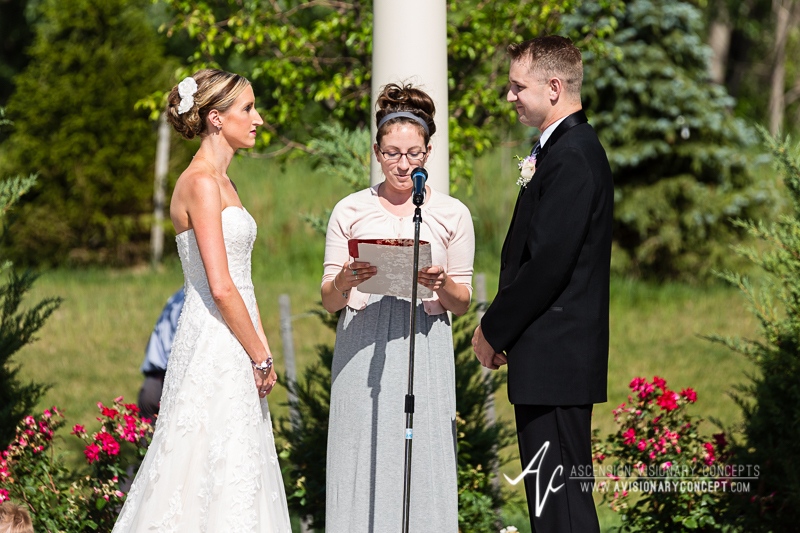 Three years had passed so quickly since we photographed his brother and sister-in-law Andrew and Erin's Becker Farms Wedding. Just like that, we were all geared up for another beautiful wedding event with his family - and it certainly lived up to all expectations. 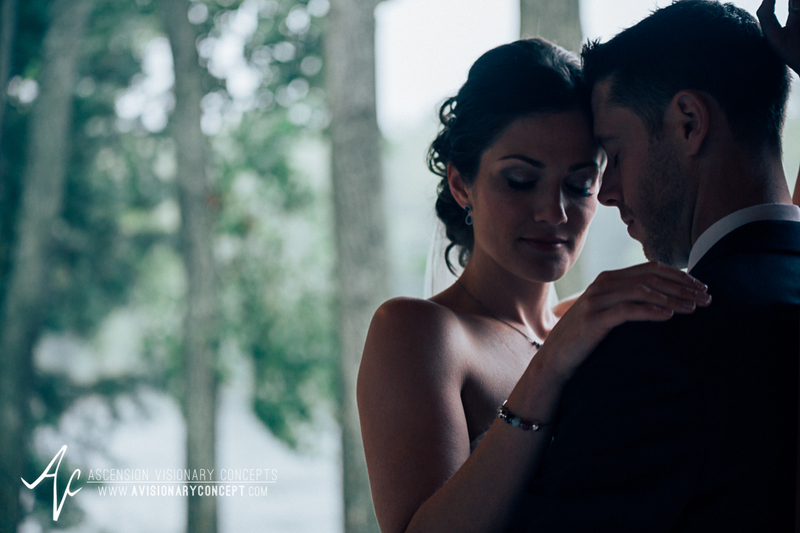 It was no coincidence that Mary seemed to be the calmest bride we've ever worked with. Her family commented on how laid back she and Bob both were. She definitely made our job easy, as she and her company of ladies got dolled up and dressed up in a relaxed and joyful atmosphere at the Buffalo Millennium Hotel. After taking some beautiful photographs of the bride, we headed off to the Columns Banquets where we met Bob and his groomsmen finishing up their preparations -- tying ties, fastening boutonnieres, and lacing up shoe strings. What a handsome and fun bunch! 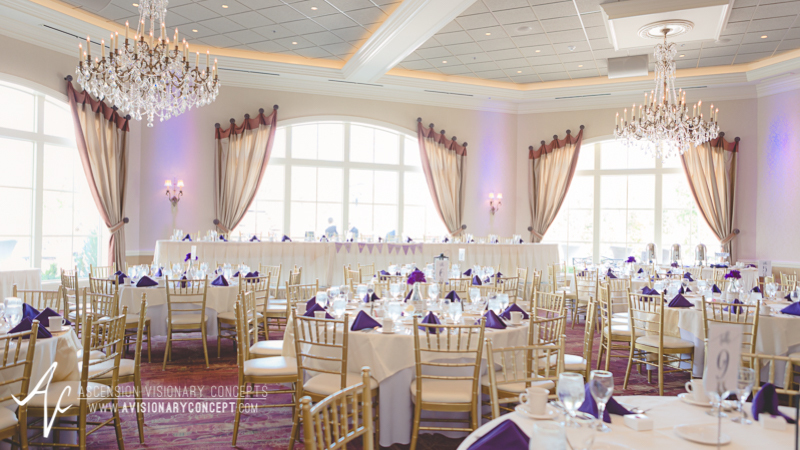 The beauty of The Columns Banquets facility, inside and out, was a perfect setting for this gorgeous wedding. The Corinthian Ballroom was exquisitely adorned in purple details. We loved how the grounds of The Columns Banquets made for both a beautiful outdoor ceremony and the perfect backdrop for couple's portraits, giving us just enough space to step away from the crowd for some quiet moments with the bride and groom. After which, we headed back inside for speeches, cake, and dancing. Bob and Mary's daughter stole the show as she danced in her mother's shoes (if you'd asked her, she would told you they were HER shoes). It's always a pleasure of ours to reunite with past wedding clients at a wedding. Personal referrals are the best business one can have, so we had to capture this photo of three wedding clients together. 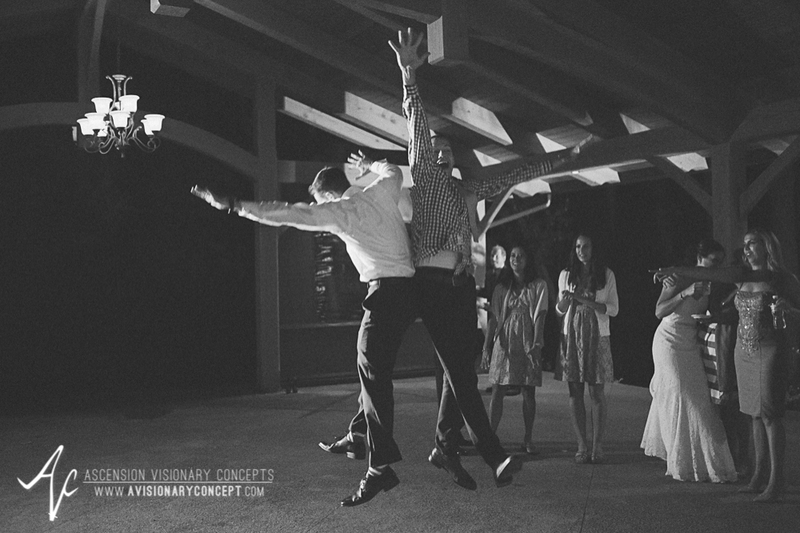 At that moment, the party was just getting started. Love the energy both families had on the dance floor! We’re on the move this summer - and excited about it! Don't miss your chance to book your session with us! Seniors, couples, and families are welcome! Book your session by May 30 and receive a $50 package credit! * Limited sessions - Contact us today to reserve yours! *$99 deposit required to reserve session. 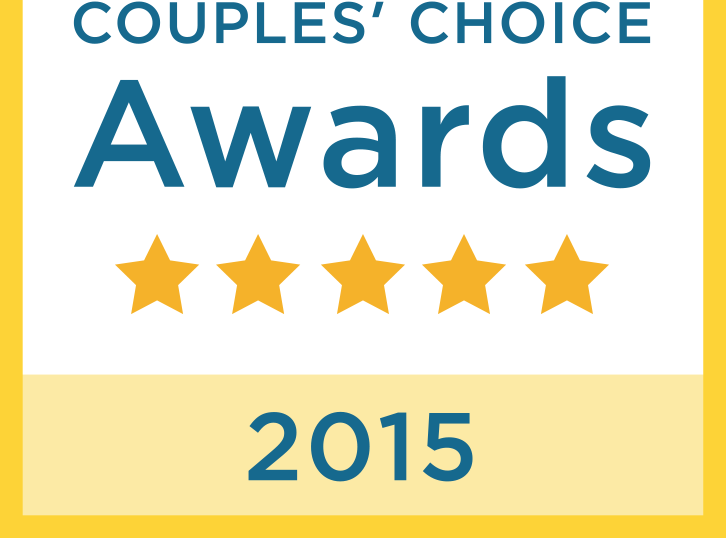 Credit valid on packages $299 and up and valid for sessions booked by May 30, 2016. Additional terms may apply. We look forward to sharing more from our international experience soon! 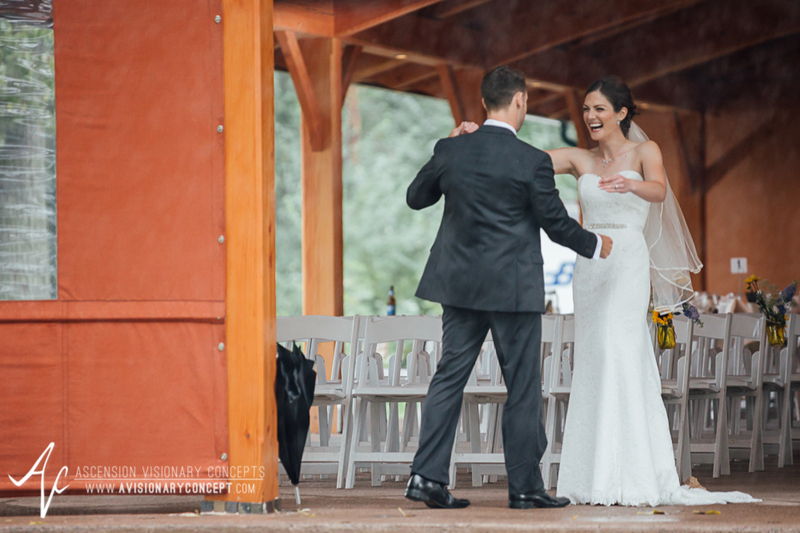 Every wedding has something about it that tugs at your heartstrings. 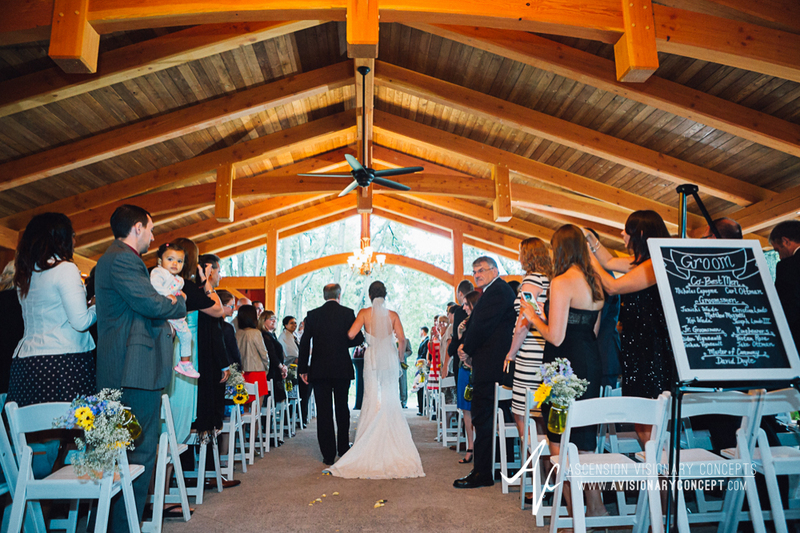 It may be a moment during the vows, or speeches, or the father-daughter dance. 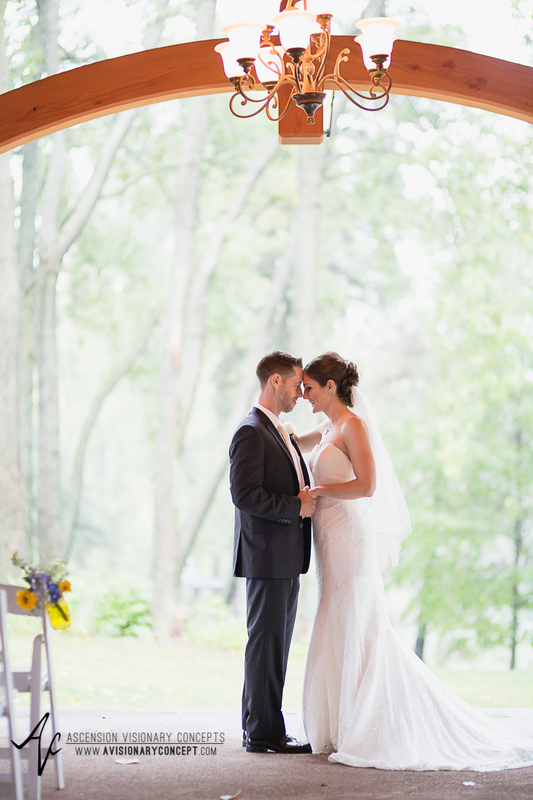 For Laura and Jared, it was definitely their first looks at Spring Lake Winery. This was one of those weddings where, as a wedding photographer, you find yourself holding back tears as you photograph a beautiful, candid, intimate exchange of emotion. There in that moment, you are grateful and humbled to be the ones entrusted to document the love that brings together two people and their families. 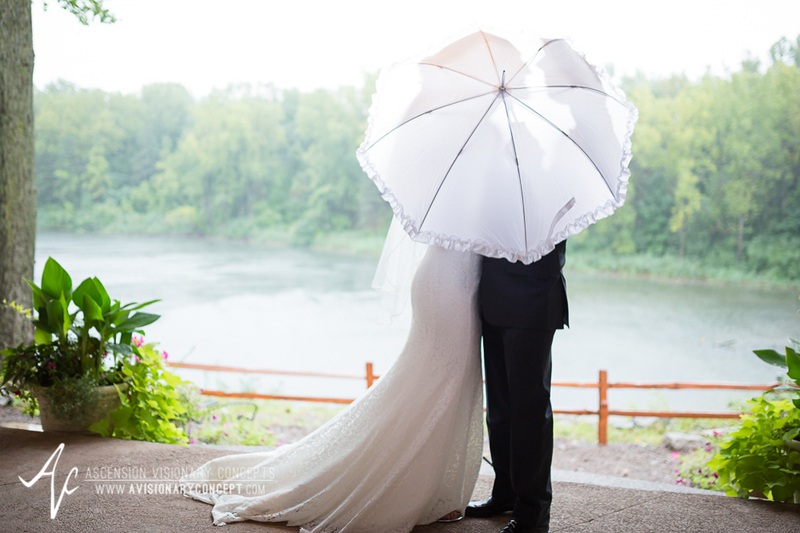 On their Saturday wedding day, Laura and Jared awoke to a cool, late-summer rain that was so unrelenting, surely the skies were just weeping with joy for them. It must be, because these two had so much to celebrate. 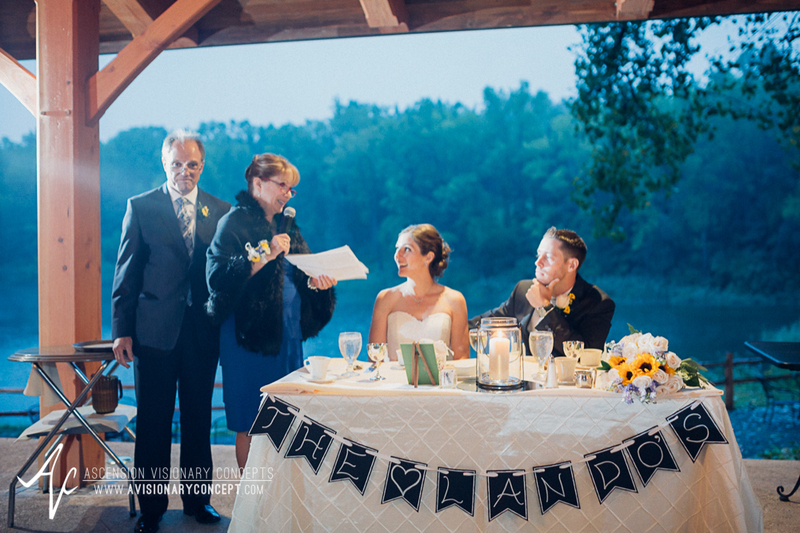 That 'love at first sight' adage that Jared had heard about and doubted his whole life had found its fulfillment in Laura, and today he would make her his wife. Jared had told us, "I always wondered and I would ask, how did you know this person was the one?" Then he met Laura. "From the time I met her, there was something...I was drawn to her energy (also, she was beautiful)!" On the wedding day for sure, she was a beautiful bride. 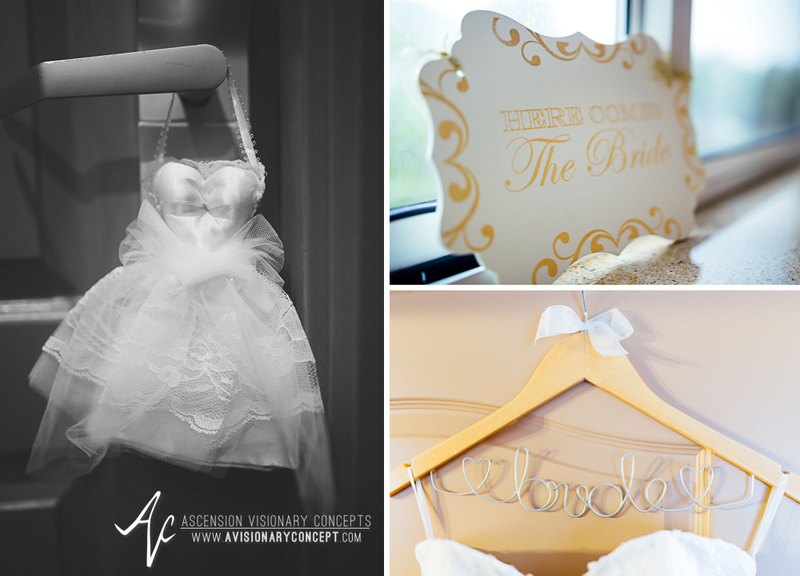 We met Laura and her host of family and friends at the Homewood Suites in Amherst, New York. 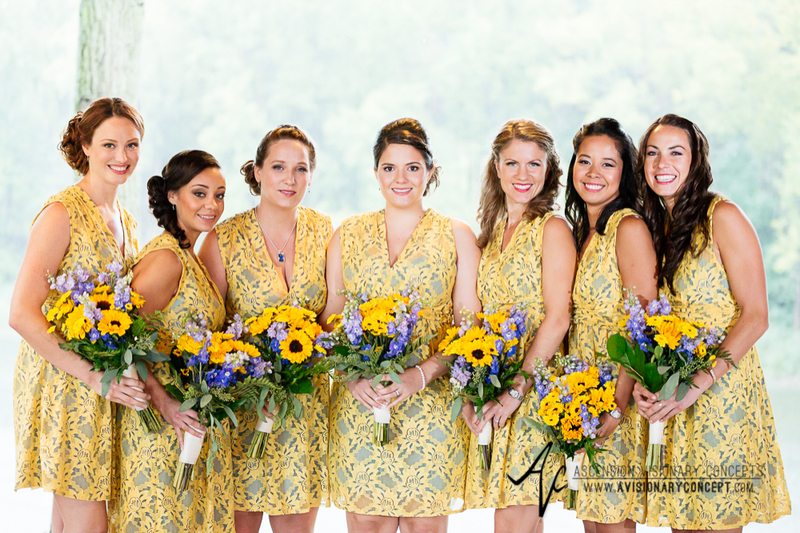 The bold yellow dresses and beaming sunflower bouquets added a little splash of sunshine to brighten the day. Jared's gift to Laura was a Pandora bracelet with charms given throughout the day, representing different facets of their relationship. Jared would save the last charm to give to her personally later that afternoon. Since Laura's sister was expecting, we had to get one baby bump photo before she could get in her dress. Her mom and sister helped her zip up - and we think Laura's mom may have had more fun with that than the bride! 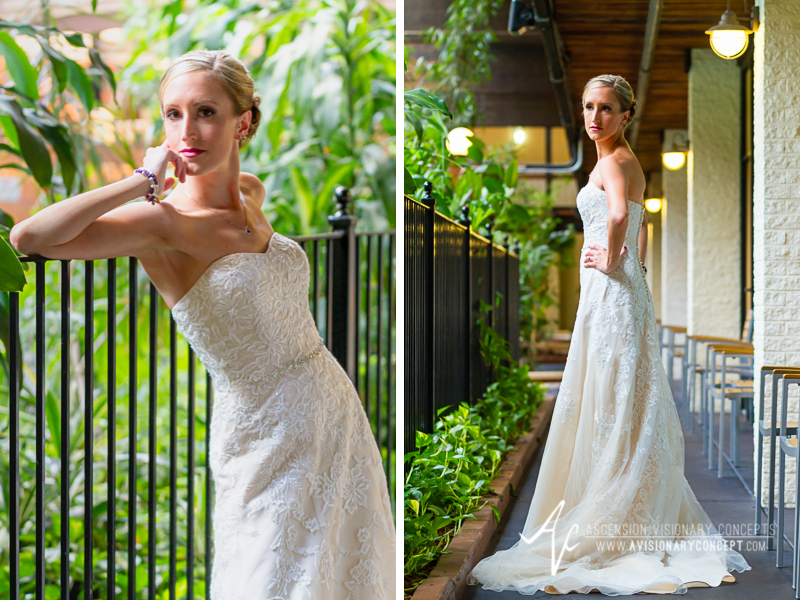 After Laura had her moment with dad, we had a few minutes with Laura to capture some beautiful bridal portraits. 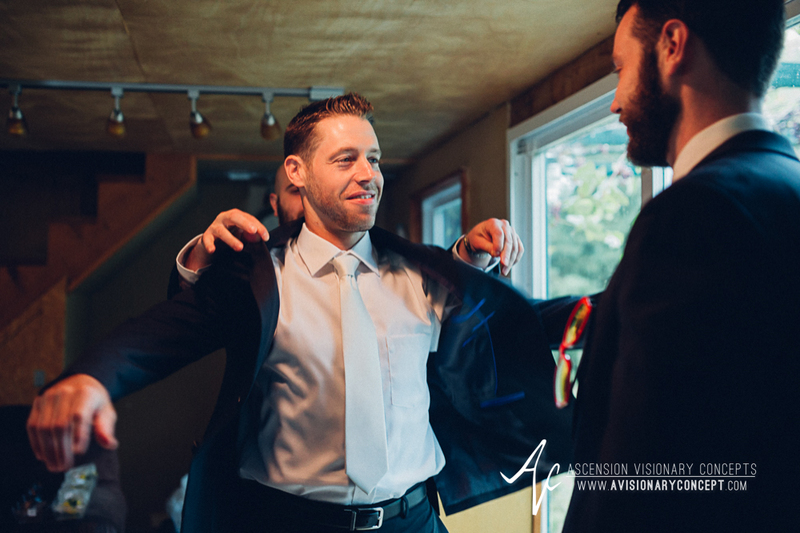 Soon we were headed down the road to Spring Lake Winery where we caught up with Jared and his groomsmen getting ready in the cottage along the lake. Jared was as sharp as could be, from the cufflinks to the bracelet to the cool shades. To top it off, his bride had given him a gift of engraved running shoe plates in loving memory of his parents; this way, they were step-by-step with him all day. 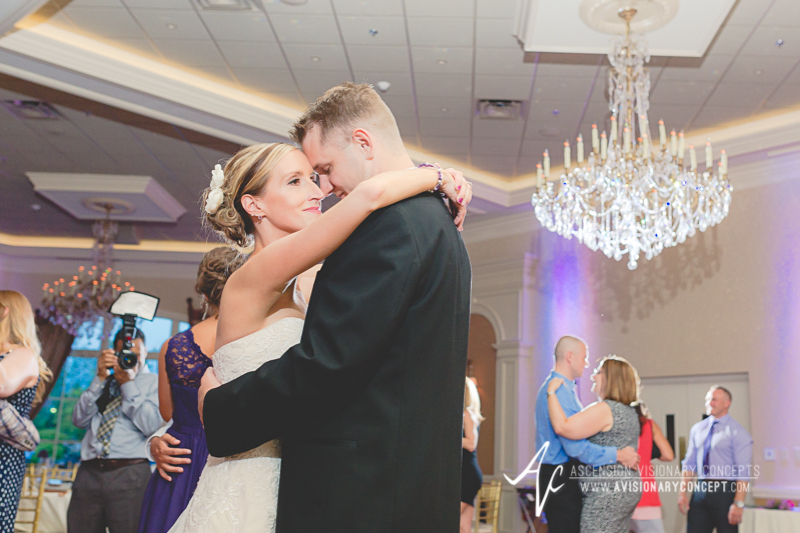 Jared and Laura had opted to see each other before the ceremony so they would have plenty of time for couples photographs. 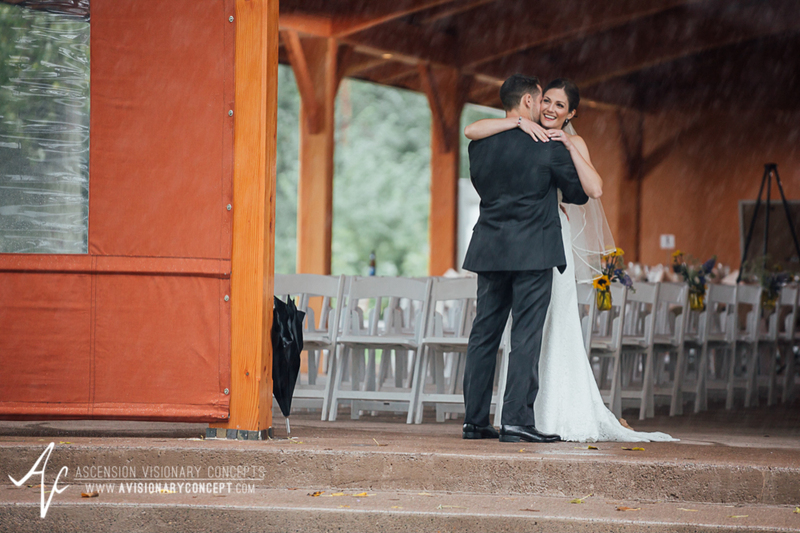 Just as they were preparing for their first looks, the light rain turned into a downpour! So we opted for first looks under the pavilion. Jared was just overcome with emotion when we saw Laura, as if he saw his past, present and future family all in one look. It was so touching! Jared had one more charm for Laura to complete the gift set. As he handed it to Laura with a personal note, we were reminded of Laura's expressions about him. "Jared has a generous personality, willing to help out anyone and anybody; genuine. I try to do everything myself, but he still manages to find a way to be a gentleman." Clearly it shows. 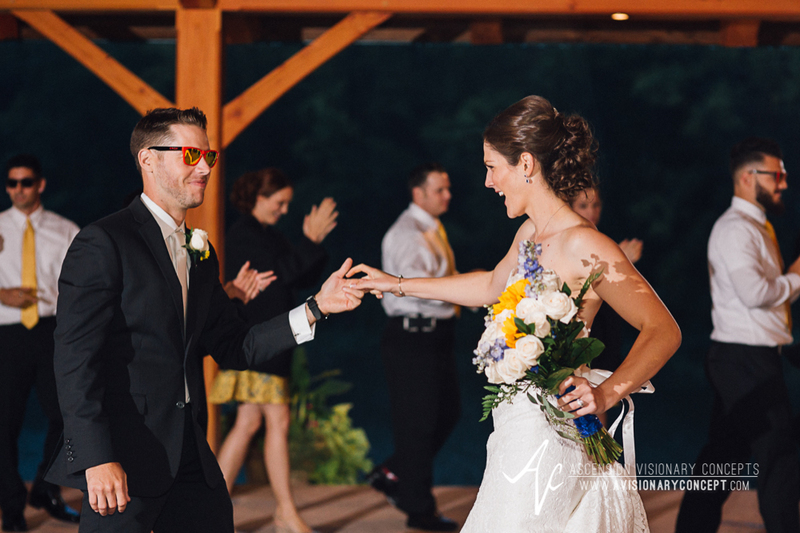 During the ceremony, Laura and Jared were both asked to close their eyes as special memories and milestones throughout their relationship were recounted to them. 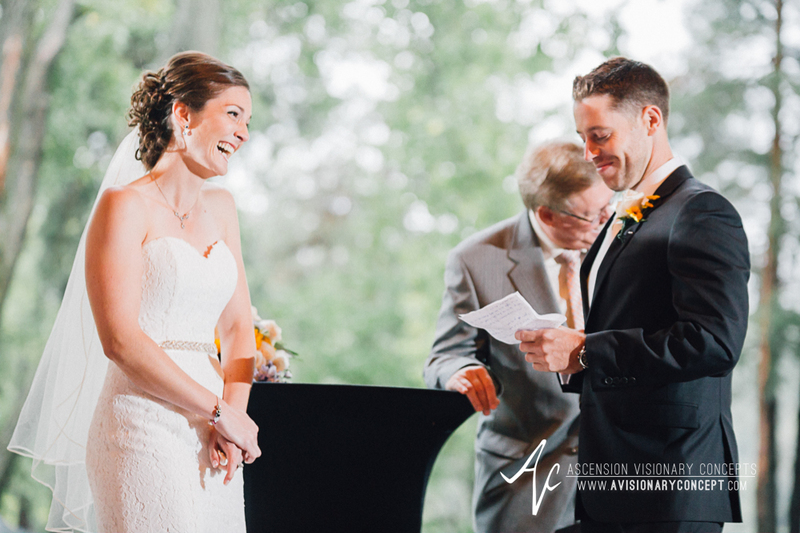 The expressions on their faces during their recall, and during each other's personal vows, were priceless. We would be remiss if we didn't mention how Laura's sister brought down the house with her speech. Half way through it, we were regretting we hadn't set up to video record it, because it was honestly one of the funniest we've ever heard! Laura laughed til she cried (so did we)! 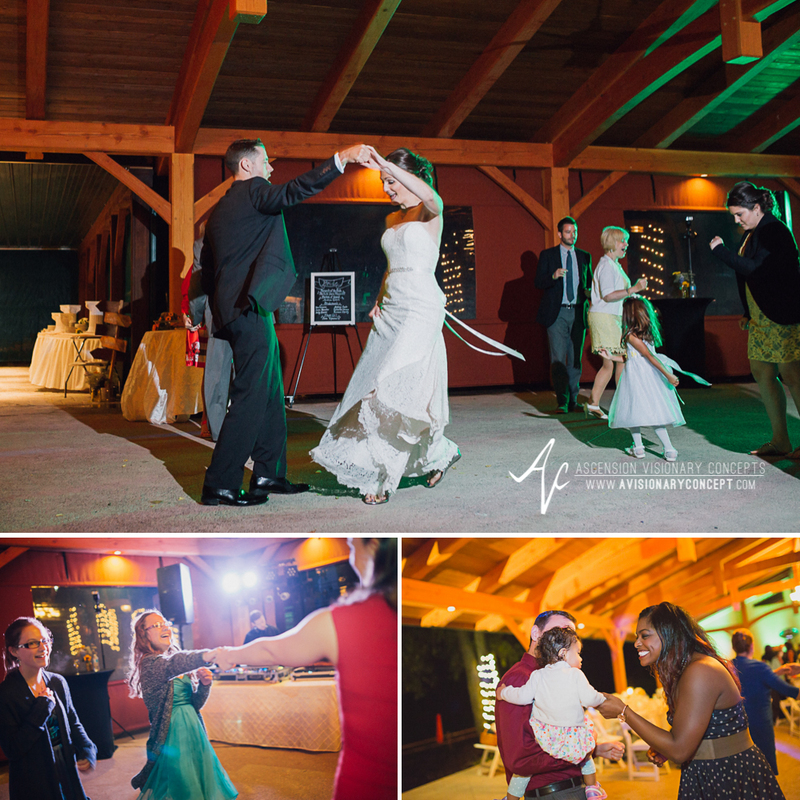 After dinner, Laura danced with his father, and Jared with his aunts, each in turn. These two are truly loved! 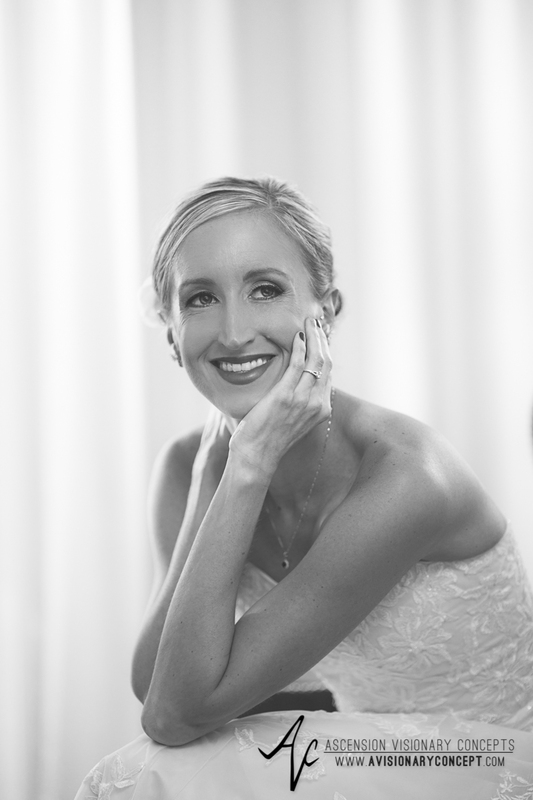 Every bride wants sunshine on her wedding day, but it doesn't always turn out that way. So what do you do when the rain comes? Embrace it! 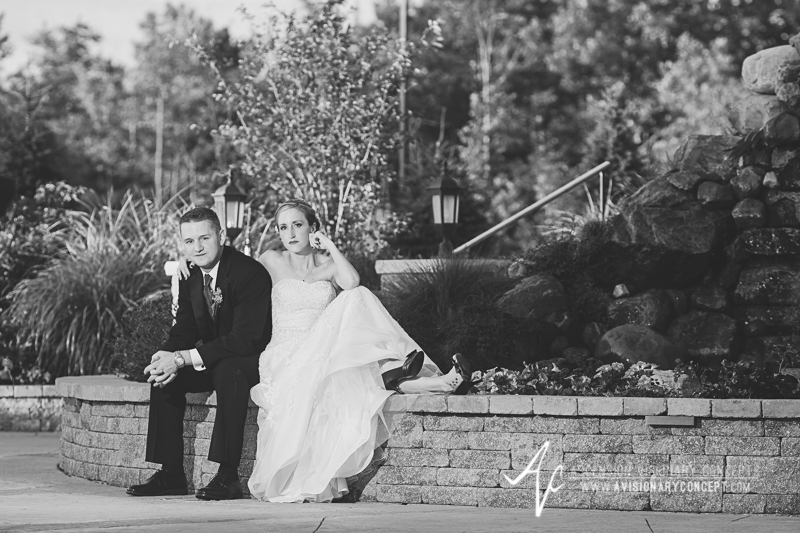 We love that these two were willing to do that - it made for two of our favorite shots from their day! As for the rest of the evening, well, the photos tell the story: The party was on, the DJ kept the grooves coming, and everyone danced the night away! 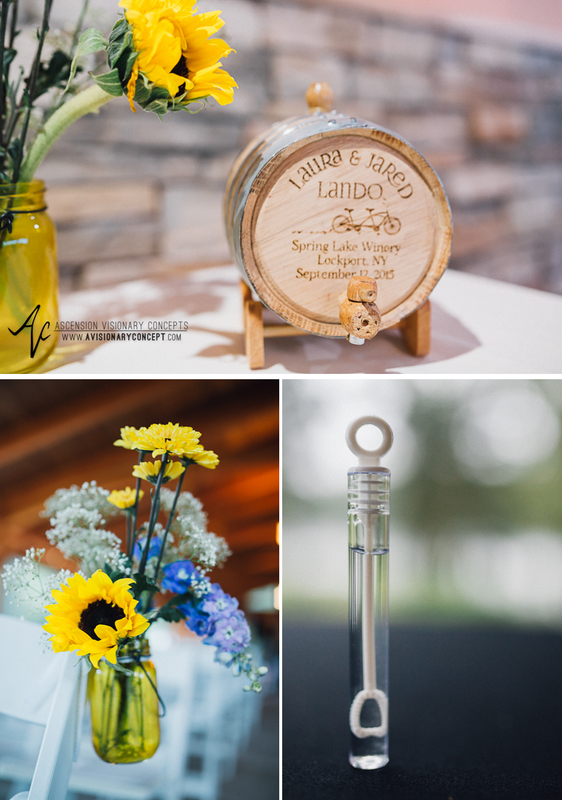 Laura and Jared - thanks for choosing us to capture your Spring Lake Winery wedding! We had an amazing time with your friends and family, and wish you both every happiness in your new adventures together as husband and wife! 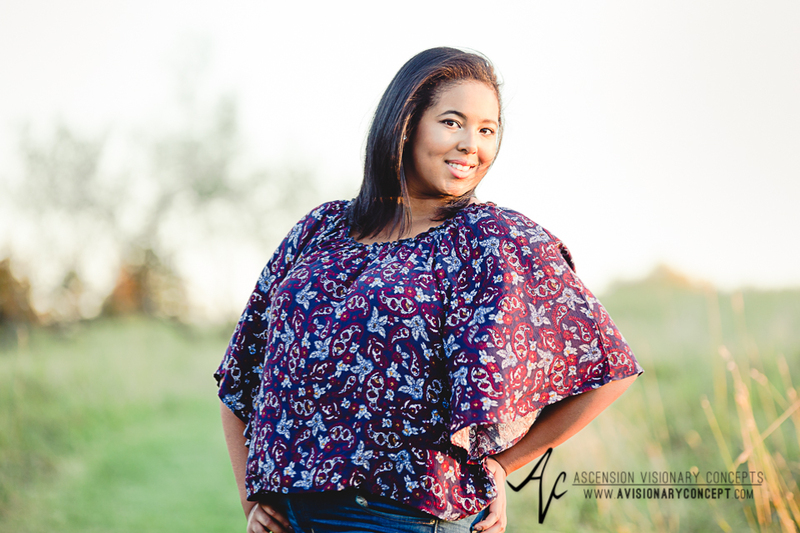 As the end of summer rolled around, and wedding season was winding down, we had the joy of meeting up with Sydney for her senior photography session. 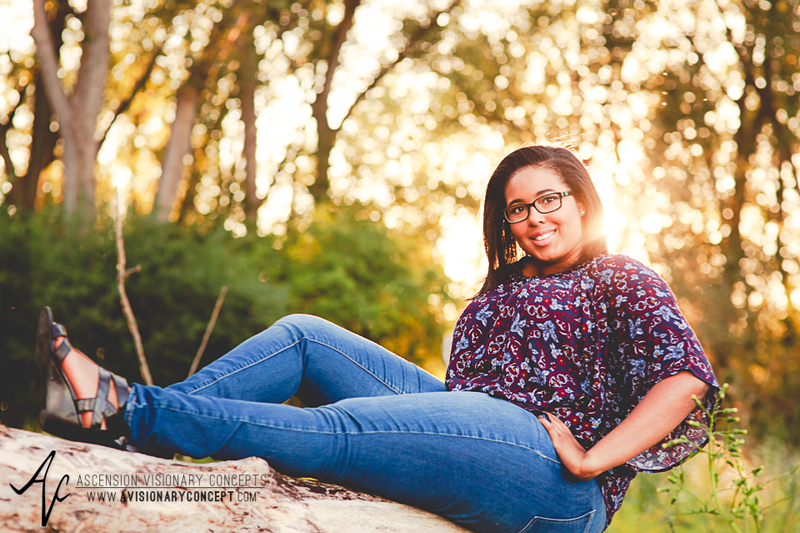 Although Class of 2015 commencement ceremonies had come and gone, Sydney was no less excited about her senior portrait session--and neither were we! We started the first part of Sydney's shoot at one of our favorite places, Tifft Nature Preserve. The late afternoon sunshine created beautiful pools of light in the trees, along the paths, and among the tall wheat-like grasses. Perfect for such a lovely young lady! For the second part of our shoot, we were in search of an urban flavor to offset the nature scene. So we made our way in and around downtown Buffalo, finding some of Buffalo's various graffiti and art walls to set the scenery. 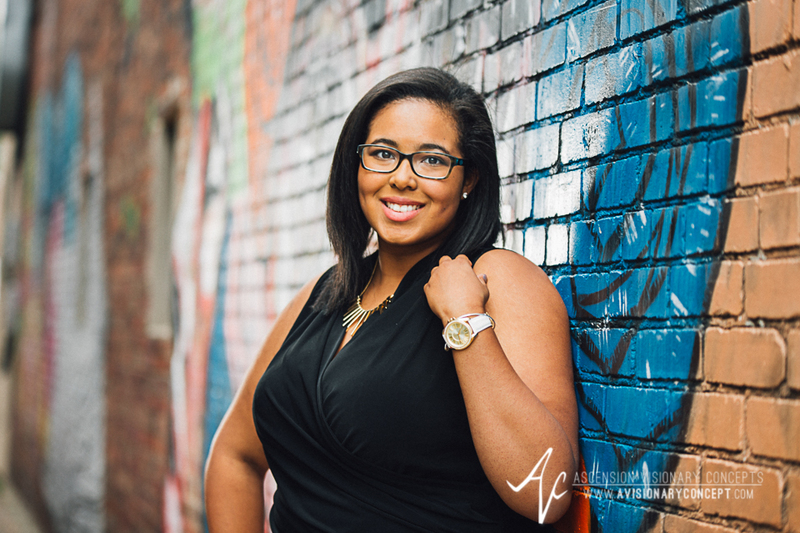 Sydney's personality was just bursting with effervescence against the vibrant colors of this urban landscape.